I once watched a documentary about the Rolls Royce Phantom and I was awestruck by the time, effort, and detail that went into designing and building each one. I was utterly amazed by the seemingly unlimited combination of options like custom paint that’s color-matched to literally anything the client wants, and the close personal attention of every craftsman and artist. One thing that really stood out was the quality and finish of the wood surfaces, like those on the dashboard and console. Each piece was hand trimmed and polished by a single artist, and the attention to detail was like nothing I’d ever seen. Everything was literally flawless. 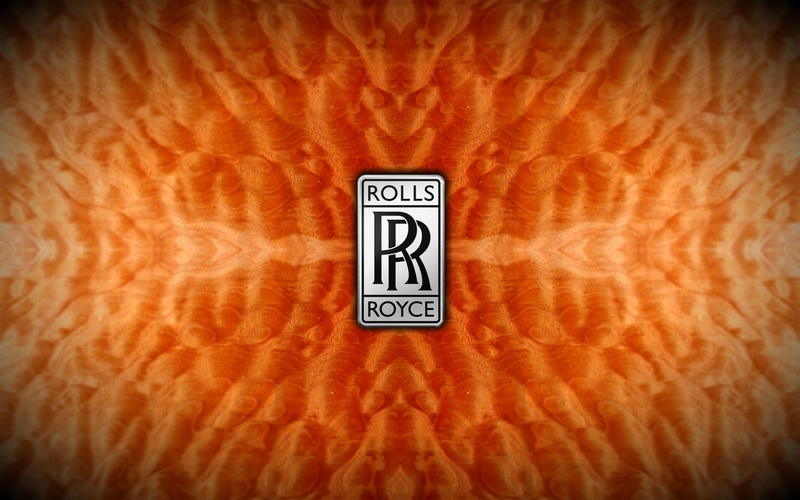 With Rolls Royce as my inspiration, I created this Rolls Royce burl wood widescreen wallpaper. I hope you enjoy it!